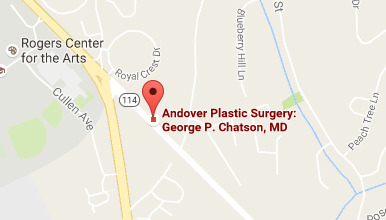 Dr. George P. Chatson provides stunning aesthetic results and compassionate care. During our partnership with you, we will guide you through the possible avenues of achieving your most beautiful self. 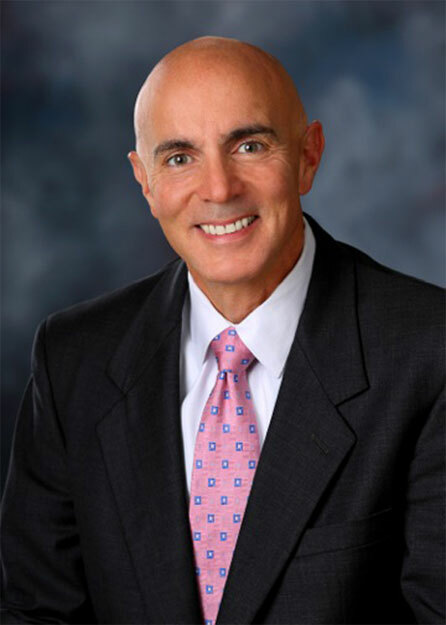 Dr. Chatson is committed to forming a respectful, communicative working relationship with you – a working relationship in which you have the information necessary to be confident in your plastic surgery decisions. "Thank you so much for everything! It is so wonderful to look in the mirror everyday and be happy with what I see. I can't thank you enough for everything you have done." 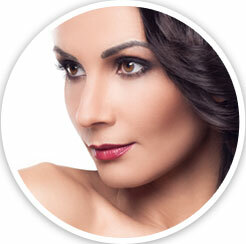 Dr. Chatson uses an individualized approach to plastic surgery, basing his cosmetic recommendations on your unique attributes. Disclaimer: The content provided on this plastic surgery web site should not be taken as medical advice and has been created for informational purposes only. Dr. Chatson provides non-surgical and surgical aesthetic procedures including breast augmentation, liposuction, SmartLipo and other breast, body, and facial enhancements. 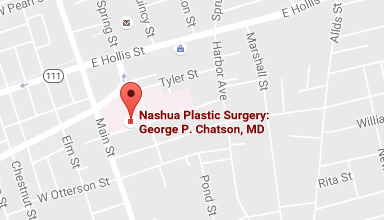 Dr. Chatson has offices in Nashua, NH and Andover, MA servicing Andover and Lowell, Massachusetts; Nashua, Salem and Manchester, New Hampshire and surrounding communities.This website is not intended for viewing or usage by European Union citizens.